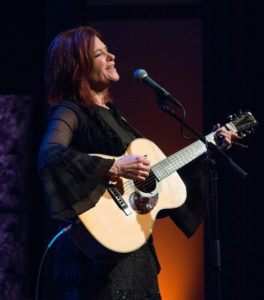 Rosanne Cash has moved through phases in her life — daughter of country music royalty; young poet; Grammy-winning country star — to her current position as one of the country’s pre-eminent singer-songwriters. 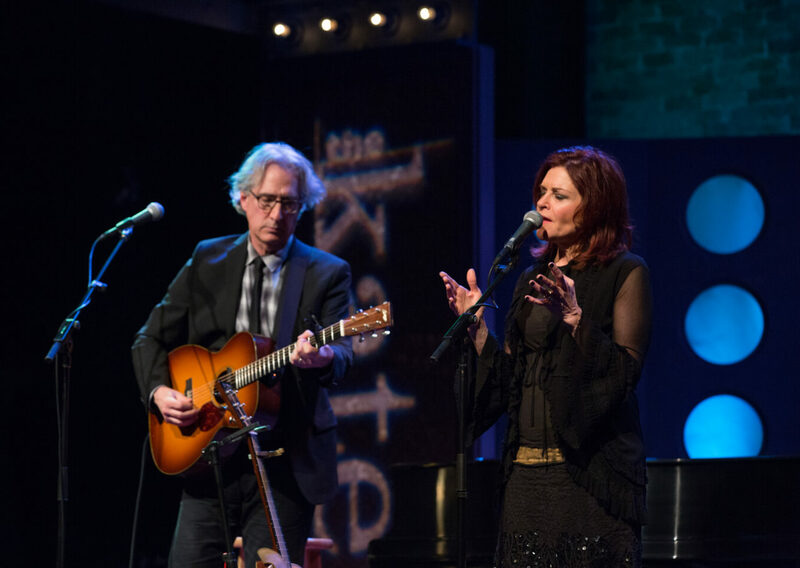 Her own “7 Year Ache” and “I Don’t Know Why You Don’t Want Me,” written with former husband Rodney Crowell, illustrate the overflowing creativity that is Rosanne Cash. In The Kate interview, Cash describes the road trips that inspired The River and the Thread and what it was like growing up Cash.